Pokemon GO is doing better than ever. After a rocky launch, the game has seen an increase in player engagement as well as consistent revenue. It also helped inspire one of Switch’s first Pokemon entries, Pokemon: Let’s Go, Pikachu / Eevee. 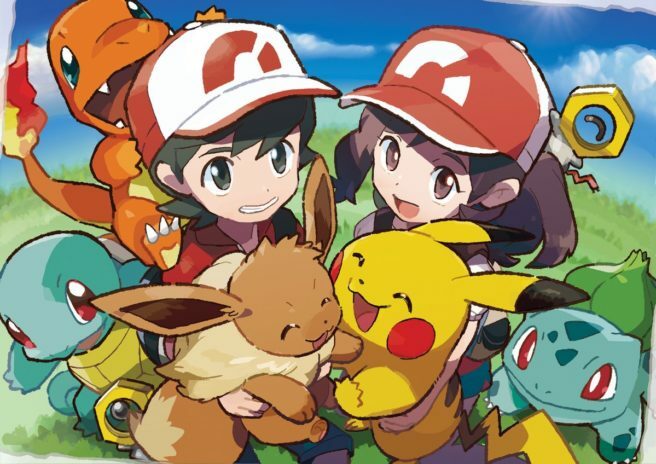 Speaking with Business Insider, Niantic CEO John Hanke noted that Nintendo and The Pokemon Company are very pleased with Pokemon GO as well as Pokemon: Let’s Go. Apparently the two sides are looking for more “synergies” between the mobile release and the core franchise. “We’ve benefited in a lot of ways,” Hanke said. In 2018, Pokemon GO managed to receive a “regular pace of updates.” Hanke mentioned that this will continue in 2019.